Antonio Tajani, ex president of the European Parliament has said 'If British voters changed their minds they would be welcomed back with open arms. 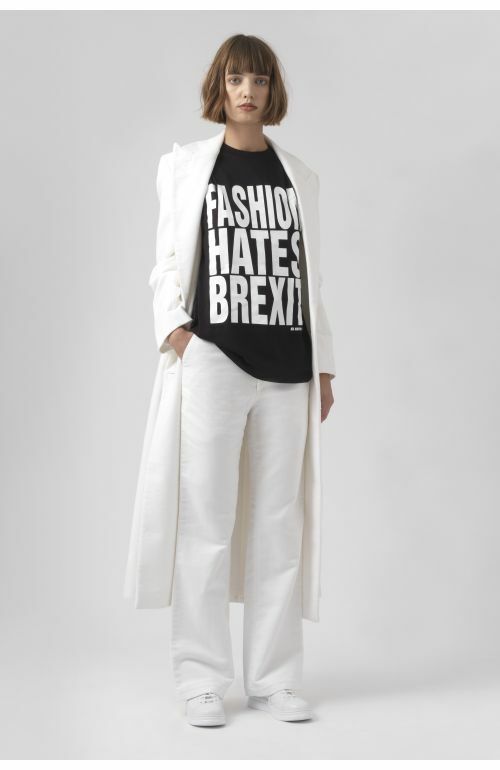 Everyone would be for it.’ We have printed instructions on the back of this design to inform you what you can do to stop Brexit. We pay politicians to represent our views, not to take decisions on our behalf. 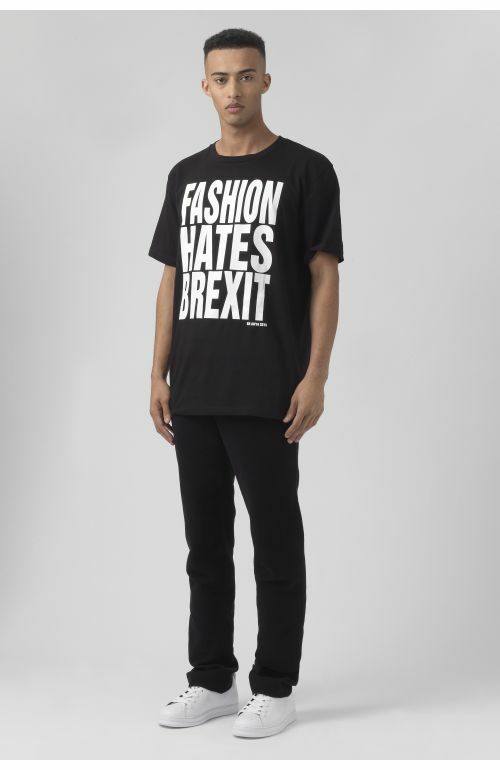 Profits from this t-shirt will be used by Katharine Hamnett London to help spread the Cancel Brexit message further and support grassroots campaigning.